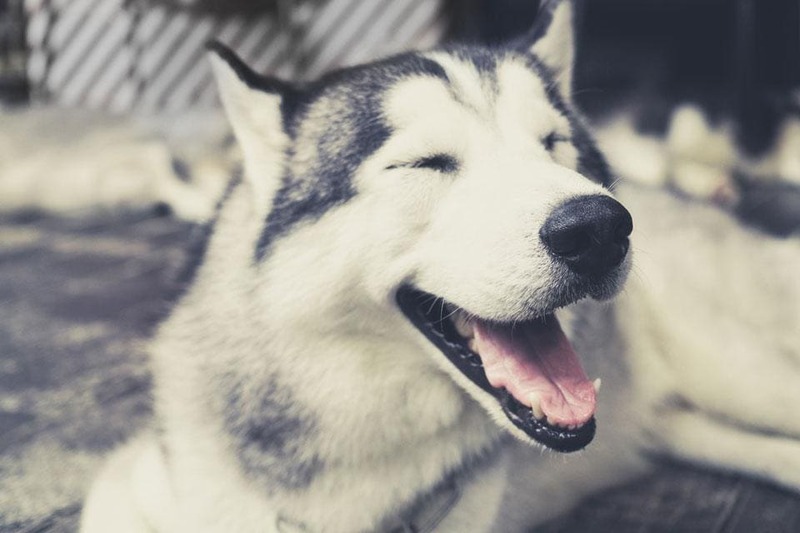 If you share your life with a dog, you may already know how to tell if a dog is happy or not. 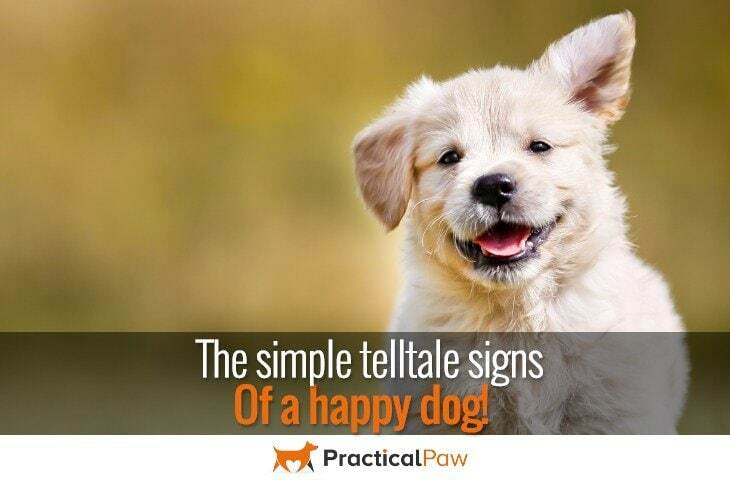 A wagging tail, a willingness to play and a dog that is eager for walks are all signs of a happy dog. But what if your dog isn’t an enthusiastic wagger? What if your dog really can’t be bothered to get off the sofa for a walk when it’s cold outside? How do you know whether your dog is unhappy or just very laid back? All dogs have basic needs and if these are being met it’s likely that your dog will be content. All dogs are different so try not to compare your laid back greyhound to the excitable, enthusiastic Golden Retriever that lives down the road. Some signs of a happy dog are more subtle than others. 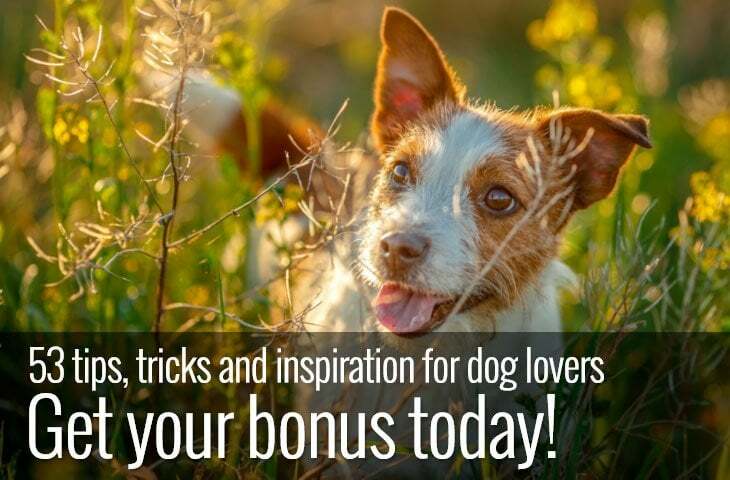 If you have the basics covered but are still unsure whether your dog is happy or not read on. Just like us, our dogs have basic needs. 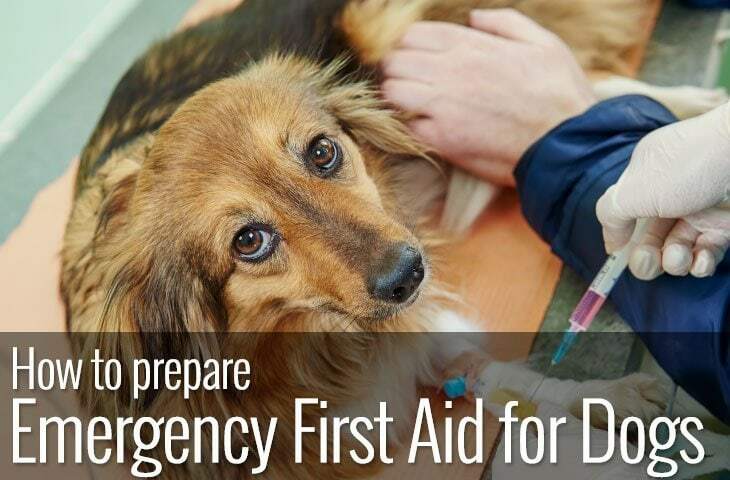 Food, water, and shelter are the fundamentals of keeping your dog alive. But to ensure that your dog is happy they also need exercise, company, mental stimulation and play. Surprisingly, one in five dog owners doesn’t walk their dog every day. Not only is your dog’s daily walk important for keeping your dog physically healthy. But it plays a vital role in providing mental stimulation as well as time to play, engage and bond with you. Even if you have a low energy breed. Your dog should be spending at least 30-40 minutes on a walk each day, and this doesn’t include time spent in the back garden. Since our dogs are social animals, they also need company. Leaving a dog alone for long periods without a break can cause your dog to become bored and depressed. If your dog is expressing themselves with destructive or undesirable behaviour. Or they seemed disinterested in everything, the chances are you are not meeting their basic needs. Some breeds of dog naturally appear happier than others. Labradors always look like they are having fun whereas it’s much harder to tell with a bulldog or pug. Tailing wagging also varies from breed to breed. Dogs with high or curved tails may not be so exuberant in their swishing as a dog with a long low tail. Just like us, our dogs vary in their basic disposition. So if you have a laid back dog that doesn’t seem to be overly excited about everyday life. It doesn’t necessarily mean that they are not happy. Understanding breed type is essential to our dog’s happiness. In that, if a dog is bred for a particular purpose it’s likely that by indulging the need for your dog to do that job their happiness levels will increase. So if you want to see your dog bursting with joy try to find ways to give them the opportunity to engage in their favourite pastimes; Digging, retrieving, chasing, hunting and herding may be your dog’s bliss. Since all dogs are different, it may take a while for you to recognise the contentment signals your dog is sending you. Especially if you don’t know each other well. But pay enough attention, and you will pick them up. If your dog is living a life that they find fulfilling, you will have a very happy hound. As all dogs are different what they find fulfilling can vary from breed to breed and from dog to dog. Take some time to find out what your dog was initially bred for and try to include some of that activity into their day. 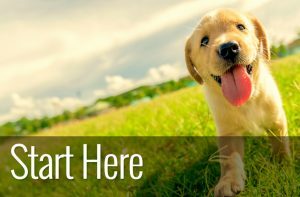 Keeping your dog happy doesn’t have to be difficult. Introducing a few small changes into their daily routine can help to brighten their day and keep them engaged and entertained. 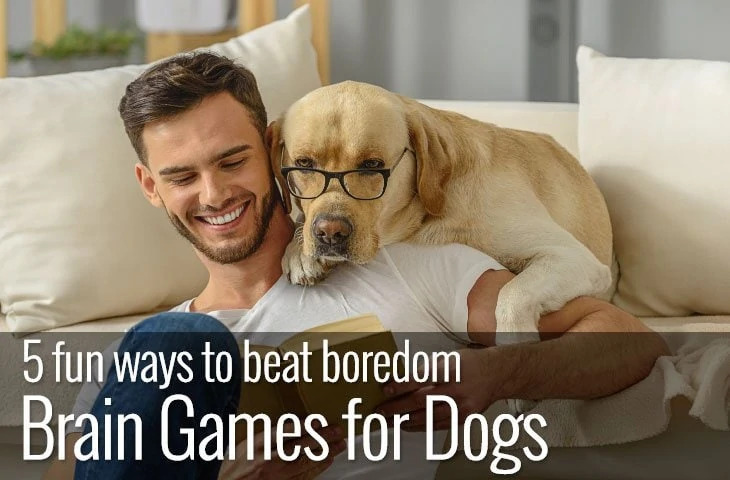 Trick training, games, car rides interactive food puzzles and new walks will all increase your dog’s interest in the world and keep them happy. Since indulging your dog in productive activities will mean that you not only have a more happy dog. But probably a better behaved one too it’s a win-win situation for you both.